Win a designer handbag every day in October! One lucky winning bag will contain £7,000 cash! Today's prize a Cynthia Rowley designer handbag valued at £155. Is this the bag carrying the £7,000 cash jackpot? 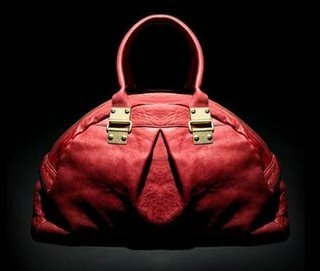 For competition details see the Win a Designer Handbag post.